We are firm believers that your wedding weekend should be filled with several opportunities to host your nearest & dearest. 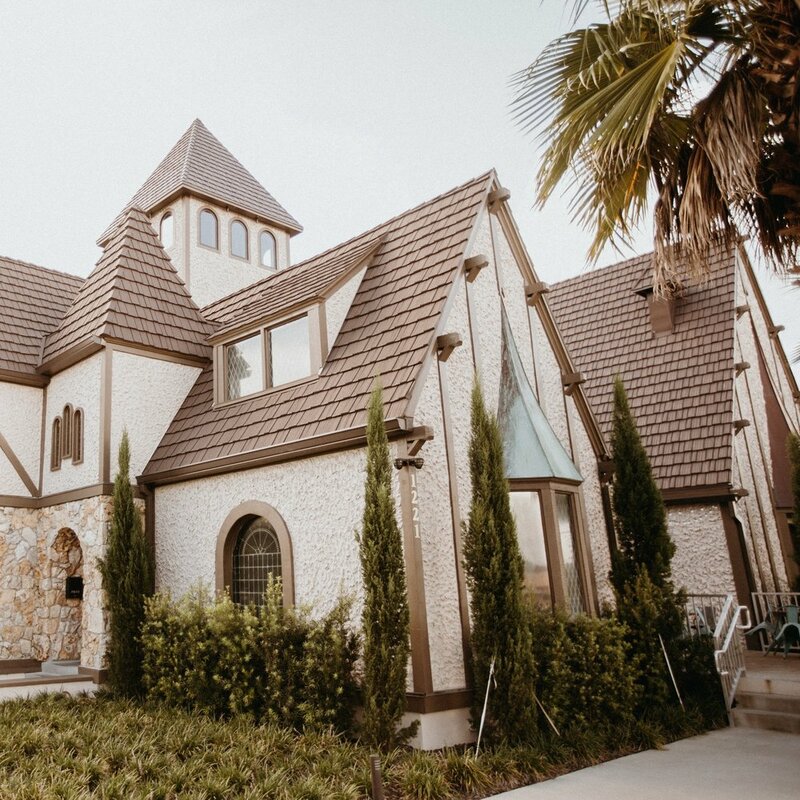 As much as we are excited to have our Haus be your home, we’d love to suggest some of our favorite spots in Lakeland that are amazing hosts for your wedding weekend’s activities. Cob & Pen is a personal favorite of ours! Their gorgeous space provides groups of all different sizes several fun and unique options. The food is to die for, the drinks are delicious, and the atmosphere is breathtaking! You can rent your selection of rooms, a tent on their lawn, or even the entire restaurant if you have a big party and need that much space. The Terrace is a local historic hotel with a beautiful, fine-dining experience. They have a ballroom that seats up to 80 guests comfortable for a rehearsal dinner and a window-lit Lake Mirror Room perfect for bridesmaid luncheons. Their food is delicious and they have an amazing happy hour, which is obviously an added bonus! This sweet spot is a small, intimate fine-dining Latin restaurant right in the heart of Lakeland. Their space has a private dining room & an outdoor garden patio. They can accommodate up to 45 guests seated or up to 55 guests for a cocktail party. Chef Marcos can also close the restaurant for a private dinner or Sunday brunch! The Red Door is a beautiful, large outdoor covered patio with a great wine & craft beer selection; they can easily accommodate 60 guests on their patio. The food and drinks are delicious and the atmosphere is wonderful. Try their burger of the week- and their door salad is fantastic! Frescos is where New-American cuisine meets great cocktails. They serve breakfast, lunch, dinner, and brunch on the weekends. For a rehearsal dinner, they have a banquet room (up to 50 people) great for welcome/parting meals, and a basement (up to 120 people) that can be used for rehearsal dinners & after parties. Harry’s is more of a casual dining experience serving New Orleans style cuisine. They have access to the Wakeman Room next door which can be closed for a private event and can hold up to 50 guests. Harry’s is a super fun and upbeat environment if you’re looking for more of a party vibe! We sure do love this little town and all the fun spots that make it feel like home. We’re always happy to help. For more fun, local activities & attractions- visit our friends over at YLakeland. They always have the most current & best recommendations!